Where mobile tech and caffeine collide! Labor Day Mobile Games Sale Is ON!! It’s Labor Day weekend here in the United States and that means there there are some good sales going on for some great mobile games – to help you NOT labor. Gameloft and Electronic Arts have many games in Apple’s App Store on sale for $0.99. Atari and APPODAY are running a promotion on the Atari’s Greatest Hits game for iPhone, iPad, and iPod touch. You can download the complete 99-game pack for FREE between August 31 – September 1! Better get cracking, as this offer expires TODAY! Once you download the games to your iOS device, you can have unlimited play until you delete the Atari’s Greatest Hits games off your device. Once you do, you have to pay $9.99 for all the games, or $0.99 for a game pack. Astraware, a long time creator of mobile games is running a promotion for their HP TouchPad webOS word games. 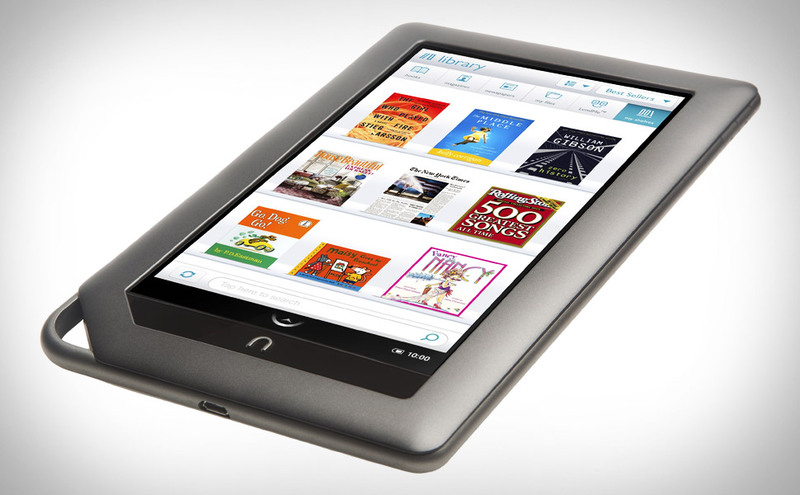 For more details, checkout the HP App Catalog or the Astraware HP TouchPad word games website. Thanks to RobT for the tip! 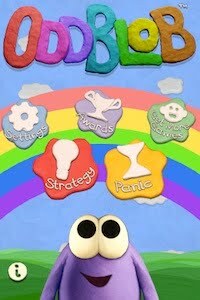 Astraware® is excited to announce the launch of four games, now available on Barnes & Noble’s NOOK Color Reader’s Tablet. The Astraware games are available through NOOK Apps™, a collection of high-quality applications launched this week for NOOK Color. As was announced on April 25, 2011 Barnes & Noble issued a major software update that delivered significant new features and content to its NOOK Color Reader’s Tablet including NOOK Apps, one of the most-requested features from NOOK Color customers. 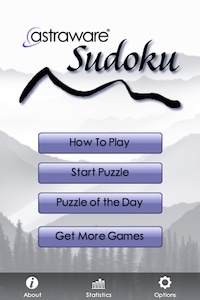 Astraware Mahjong, Astraware Solitaire, Astraware Sudoku, and Astraware Casino have all been optimized to take advantage of NOOK Color’s high resolution screen, and touchscreen controls. 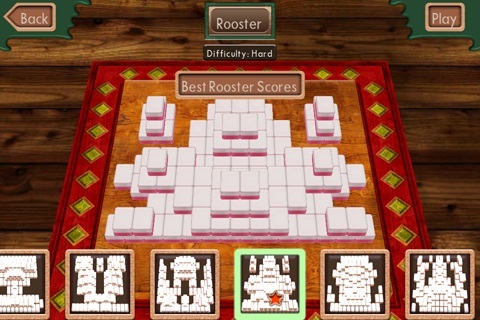 Astraware Mahjong is currently exclusive to NOOK Color on the Android platform for a limited time. All 4 games can be purchased for $4.99 each on device. NOOK Color customers can easily download each game in seconds from Shop on NOOK Color. For more information on NOOKcolor, visit http://www.nookcolor.com. 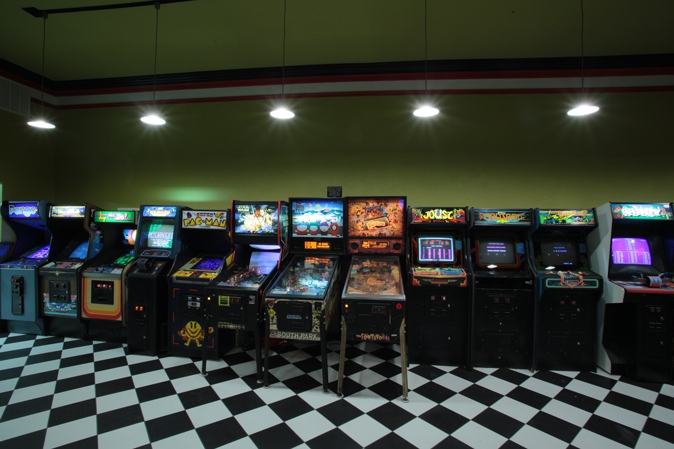 For more information on Astraware games, visit: http://www.astraware.com. 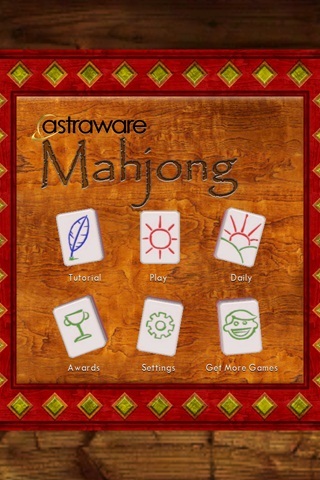 Today, Astraware has released Mahjong for Apple’s iPhone, iPod touch, and iPad. Whether you are new to gaming on your smartphone or have been around for a long time, you owe it to yourself to check out the games that Astraware releases. These guys make some of the best mobile games around. Tradewinds 2 is available now for Palm Pre and Pre Plus running webOS 1.4.5 from the App Catalog on device. 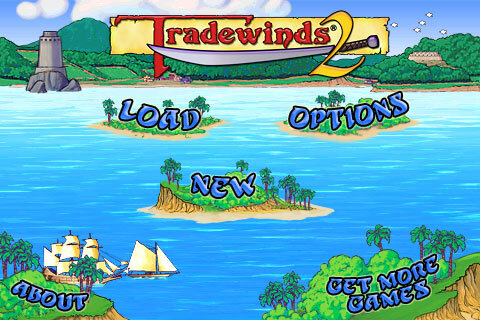 For more information about the game, visit http://www.astraware.com/webos/tradewinds2. 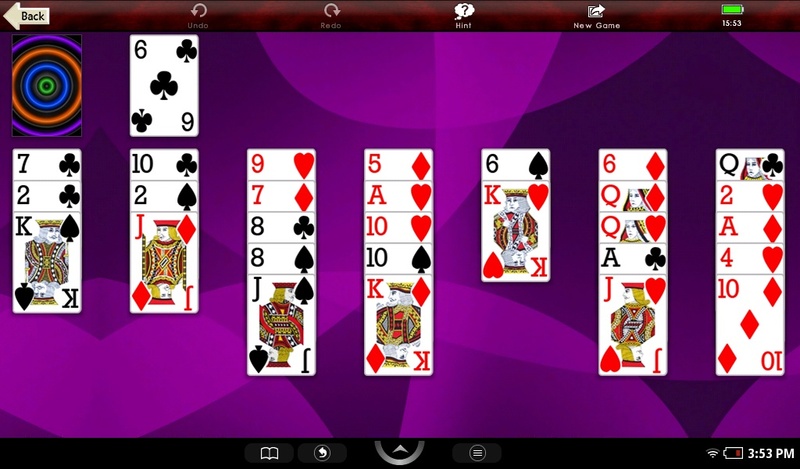 Astraware has released another pair of their popular games for webOS this past week. Joining Suduku and OddBlob is Astraware Casino and Police Range. Astraware® is excited to announce the release of 2 new titles for the Palm® Pre™ and Pre Plus. Astraware Casino and Police Range follow hot on the heels of Astraware’s debut webOS™ releases, Astraware Sudoku and OddBlob, which received an excellent reception from the webOS community on their release. 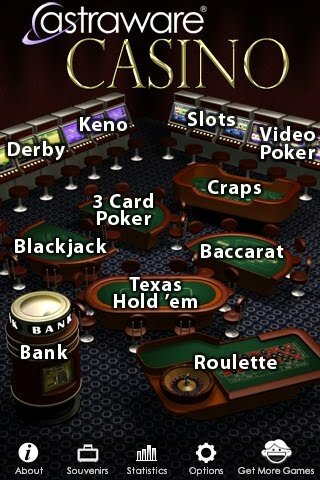 Astraware Casino, already Astraware’s best-seller across a range of smartphone platforms, features 11 of the most popular casino games in 1 easy-to-use pack including Texas Hold ‘Em Poker, Craps, Roulette, Slots, and Blackjack. The game includes instructions on how to play each game and has a fun awards system – the Souvenir Suitcase – with awards unlockable in each of the games! 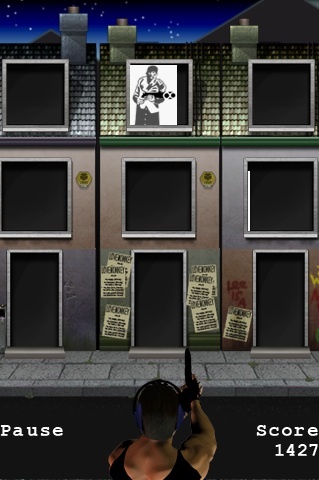 Police Range is a fun target practice range where players can put their skill and accuracy to the test as they train on 2 different types of police practice range – Crime Alley and Target Practice. Online high score leaderboards add to the challenge as players compete against their friends and other players worldwide. Both games, built using Palm’s PDK, require the 1.4.5 webOS upgrade to be able to run. 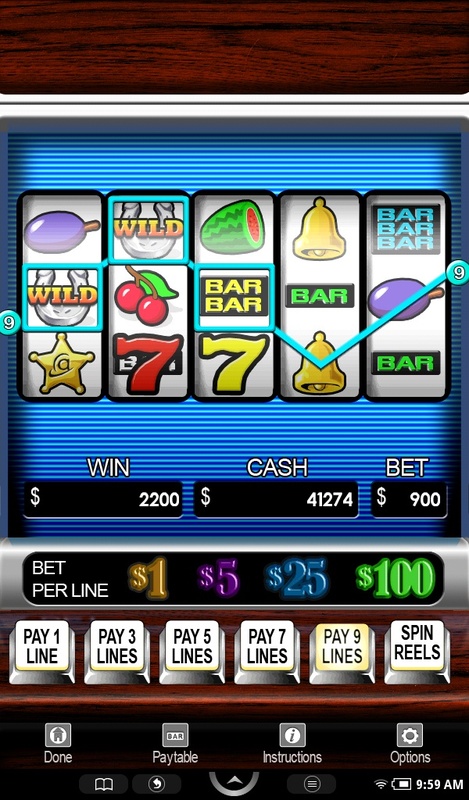 Astraware Casino and Police Range are available now, priced $2.99, from Palm’s App Catalog on device. For more information and screenshots, visit: http://www.astraware.com/webos.